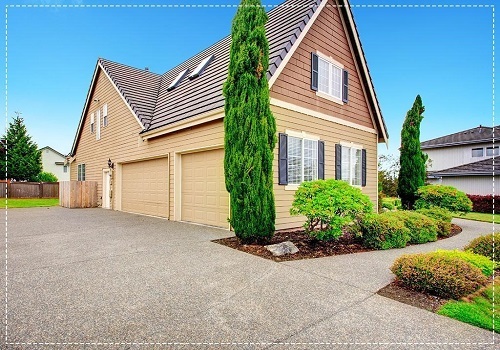 Your home’s exterior is just as important as the interior when it comes to looks. 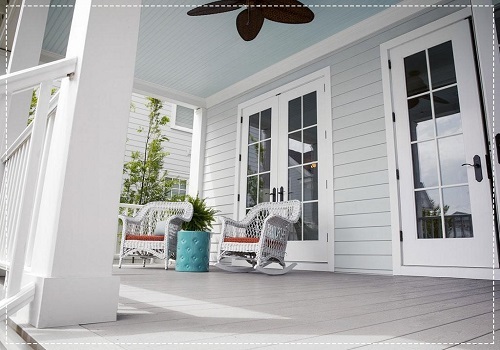 Whether up close or from afar, your home’s exterior siding can convey a lot about who you are: it reveals your preferred style and provides a peek into your personality. If your home is starting to show signs of wear, a small home renovation or two can make a whole world of difference. You could opt for a roof replacement, decide to invest in new gutter systems for your home in Johns Creek, GA, orconsider giving it a bit of a facelift by investing in new siding. With the help of a good siding contractor not only will your home’s aesthetic drastically improve, so too will its resale value. Remodeling Magazine, in its 2018 Cost vs. Value report, compares the average cost of remodeling projects, with the value that those projects retain at resale in U.S. markets. Replacing vinyl siding on your house with adhered manufactured stone veneer is a major curb-enhancing upgrade that will allow you to recoup easily 97 percent of your costs. 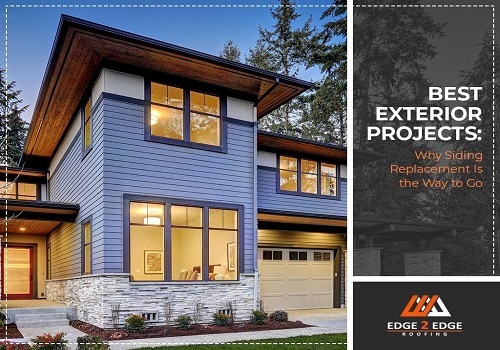 In a similar manner, updating 1,250 square feet of old siding, including factory trim at the openings and corners, at an average cost of $15,072 will allow you to recoup nearly 77% of your total cost.. 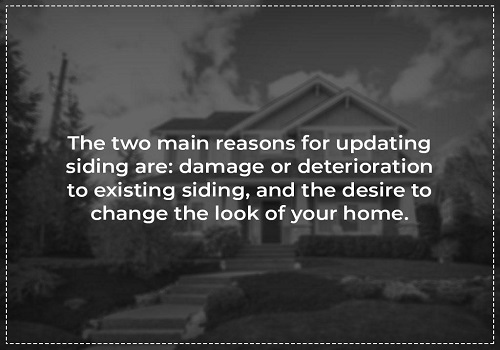 There are two main reasons to update your siding. These are either: 1) damage or deterioration to existing siding, or 2) the desire to change the look of your home. Most clients fall into the first category: Old homes typically suffer from siding so deteriorated that water infiltration becomes a concern. The elements –the sun, snow, wind and rain–bring daily issues that your siding has to be able to withstand over many years. They can all take a toll on your siding. Comes in a variety of thicknesses, colors and textures. Affordable, and allows for added insulation material. Often has a lifetime warranty. Repels insects and is rot-resistant. Lasts up to 25 years..
Costs $9 per square foot, including labor. Made from recycled wood pulp. Comes prefinished in your color choice. Can be treated chemically with insect repellents and is rot resistant. Costs $10 to $11 per square foot, including labor. A composite mostly made of silica, Portland cement and recycled cardboard. Insurance companies grant small discounts for installing it. Paintable or prefinished options come in many bold color options. Costs $12 to $13 per square foot, including labor. Beautiful and easy to replace. Costs $15 to $16 per square foot, including installation. The beauty of siding is that it’s a project that lends itself well to every homeowner — it is available at different price points — allowing you to remodel your siding affordably, no matter your budget. Low-Budget: Known to be the most cost effective and easy to maintain, vinyl siding is possibly the most popular choice these days for your home’s exterior cladding. Rot-proof, termite-proof, highly resistant to pests, vinyl can closely imitate the look of wood siding. Vinyl siding is easy to install and comes in a variety of colors. Mid-Range: A mixture of sand, cement and cellulose, fiber cement siding isn’t just tougher and stronger than vinyl siding, but imitates wood-grain closely as well. It can be painted in a variety of colors and comes in various-sized shingles. More expensive than vinyl siding, it’s best to leave its installation to professionals. High-End: More permanent materials, such as brick and stone, give the home a solid appearance and higher durability. Popular materials include brick and stone veneers, traditional cement-based stucco and newer polymer finishes that mimic the look of stucco. Masonry adds value and curb appeal, is durable, requires little maintenance and gives your home a distinctly classy appearance. 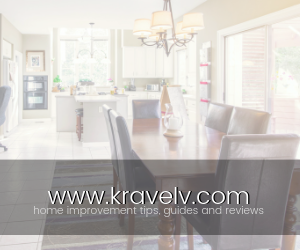 Whenever you undertake a remodeling project, you must keep one eye on design and the other on the ROI. Ensure that you’re comfortable with your budget and happy about your home upgrade’s return on investment.